Mirror, mirror on the wall, who's the fairest of them all? Beauty standards around the world vary from continent to continent and coast to coast. But, there is no denying in the fact that most of our East Asian brothers and sisters are beyond par when in comes to skin quality and natural beauty. Japanese women, and even men, are most often mistaken and thought to be younger than their age. Unlike their western counterparts who delve more into makeup, these women focus more on keeping their skin healthy as they believe that beauty comes from within. Also, the Japanese beauty products that they are using tend to be composed of more natural ingredients, therefore, making skin treatment and other beauty rituals organic. These result to faces that do not age and skin that never blemishes which make Japanese women the envy of many other nationalities. Japan's cosmetic brands industry is superb in its highest quality, as they are now gaining traction and gathering a new market in different western countries. Once a kept secret, many of these cutting-edge skincare tools are now out in the open. Below is a list of the best Japanese beauty products from the expansive aisles of Japan's beauty shops. You might be overwhelmed with the rows of spatulas and painstaking steps that come with these items, but rest assured it is definitely worth to try out these products for that much coveted Japanese glow. Scroll down, make that trip to your local or online beauty store, and see for yourself. One of the most basic and essential beauty regimen that Japanese women do—which all of us should also do—is cleansing. Doing your everyday routine can be detrimental to your skin as it can accumulate a lot of toxins and pollutants from the environment. 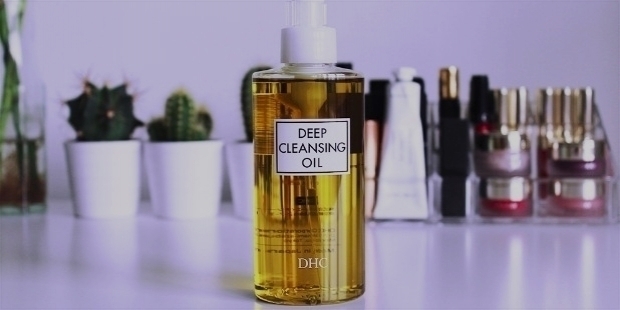 That is why it is very important to wash your face and cleanse it with DHC Deep Cleansing Oil before going to bed every day. It is a unique and water-soluble formula that you can use to thoroughly cleanse your skin and remove makeup. It is also rich in vitamins and antioxidants that nourishes and hydrates your skin, making you look fresh and young. 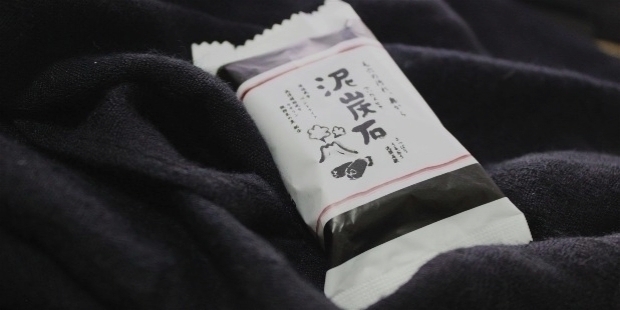 Next is the Sumi Haigou Settuken Charcoal Bar Soap, a special charcoal formulation that comes from the Kishu region of Japan and is made from burning oak branches for several days and cooling them down. It is believed that the activated charcoal helps pull out dirt and grime as well as other impurities from the skin. Truthfully enough, many people who had tried this product say that it made their skin clearer, brighter, and toned. It is great for any skin type and works especially well with sensitive skin. The soap can also be a perfect exfoliator and moisturizer for the body. Essences are powerful beauty products because they are an all-in-one solution for all five skin problems, namely, spots, wrinkles, rough and dry skin, sagging, and dullness. And the most superior of them all is SK-II Facial Treatment Essence. It is mostly composed of a highly-effective anti-aging ingredient called Pitera which is derived from yeast. It does not only stop your skin from getting the age indicators, but it also exfoliates, hydrates, and protects your skin from pollution and UV rays. This cult favorite and Japanese staple "miracle water," as many users call it, leaves your skin glowing and radiant. Face masks are quite popular nowadays, ranging from cheap ones that you can buy in your regular drug stores to those that cost as much as a professional facial. To bridge this gap, a great alternative that works very well without inducing financial guilt is the Muji Compressed Face Mask. These masks are made from gentle and soft non-woven cotton and come in a tiny compressed ball that expands to form a full-size mask when soaked in water or toner. Apply one on your face at night, then let it soothe and hydrate your skin beautifully. Its budget-friendly price also allows you to indulge in one facial two times a week. 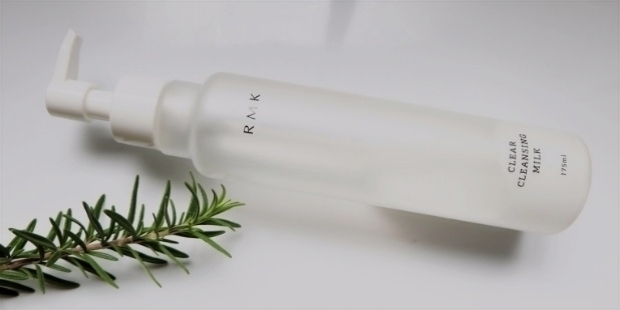 Another favorite cleanser most Japanese women use for their end-of-the-day beauty routines is RMK Clear Cleansing Milk. Unlike most and other cleansers, this milk-based beauty ingredient is made from a gentle formula that is comprised of apricot extract and milk with a subtle orange vanilla fragrance. It easily moisturizes and cleanses your skin through massaging a small amount onto dry skin as it dissolves makeup and impurities as well as slough off dead skin cells. Aside from leaving your skin visibly brighter and feeling much softer after use, it also does not hurt your eyes while applying. 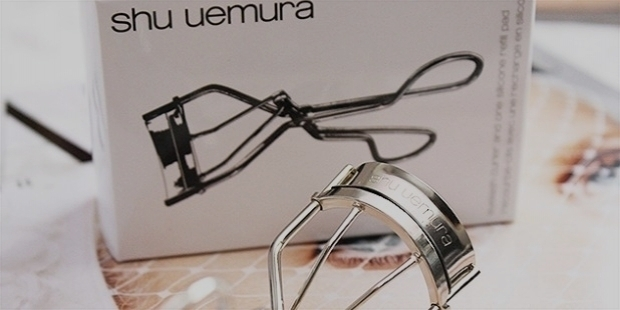 The Holy Grail and cult favorite among many celebrity makeup artists, there is no question why you should get your hands on to the infamous Shu Uemura Eyelash Curler. There are surely thousands of eyelash curlers available from different beuaty brands, but this beauty brands tool is considered the most effective of them all. Its carefully placed silicon pad, hinge, and curved angle suits every various eye shape perfectly well. Even when used with light pressure, it skillfully does what it is supposed to do effectively and subtly curl your lashes with a long and lasting effect. 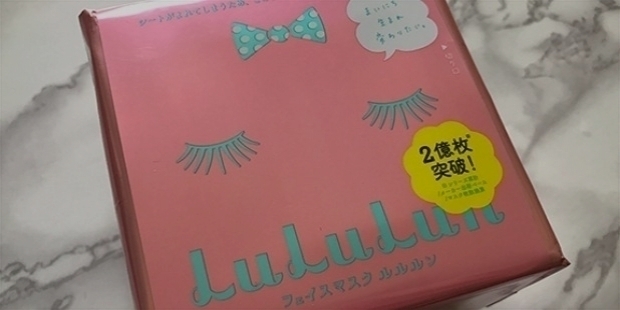 Do not be fooled by this brand's cute packaging, Lululun Balance Moisture Masks' formula is as effective as its marketing strategy and has just taken Japan by storm. 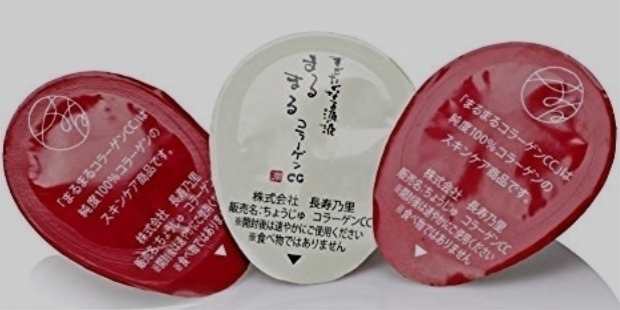 Definitely a Japanese best-seller, a lot of women have sworn to its effectiveness as it enhances the skin's ability to retain mositure and absorb the serum in which these masks are soaked on. Royal jelly and hyaluronic acid are also added to prevent greasiness and boost deep skin moisturization. It is meant for every single night and is also a great product for sensitive skin as it has no added colors, oils, and fragrances. Collagen is an important component in most of Japanese beauty products. It is the substance that gives our skin strength and elasticity as well as help reduce dead skin cells. That is why it is sought after by customers who want to stop or slow down the natural aging process of the skin. 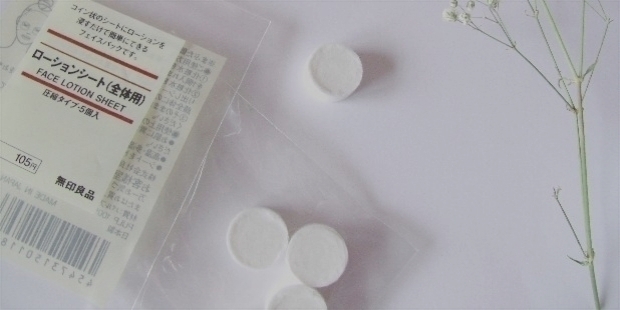 Each pack of Chojyu’s Collagen Source Solution Ball contains a little white ball with a high concentration of collagen that dissolves into a gel-like substance that you slather all over your face. It is a revolutionary way to get your daily dose of collagen and maintain a supple and youthful skin. The tsubaki or Japanese camellia oil is an age-old Japanese secret for strong and long hair that has been used for centuries in Japan. 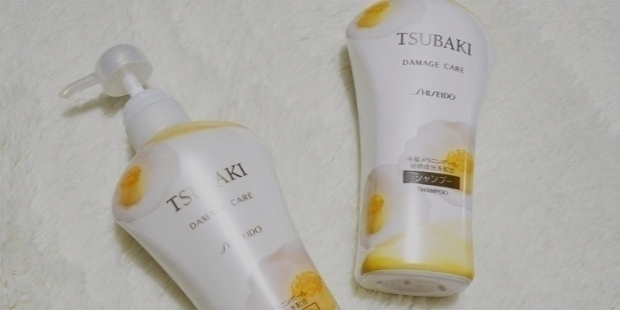 Shiseido's Tsubaki Damage Care Conditioner just contains this nutrient-rich oil formula along with oleic and amino acids which are both essential to hair care as they help strenghten and moisturize your glorious stresses. It is also full of antioxidants that fight free-radial damages to the hair. With a lovely fragrance that is light and delicate, this hair product is packed with a powerful punch that treats multiple issues such as brittle ends, split ends, and dryness. There is no beauty and skin care list without a sunscreen. What is the use of all your nightly regimens and beauty rituals if you are not protected against the sun during the day? Shiseido Anessa Perfect Sunscreen SPF 50+ boasts of a high sun portection factor that does not affect your makeup, does not cause oiliness, resistant to sweat and water, and can be reapplied easily. It efficiently protects your skin from both UVA and UVB rays that causes UV damage and sunspots. This sunscreen also contains hyaluronic acid that repairs dehydrated skin, especially during the hotter seasons. 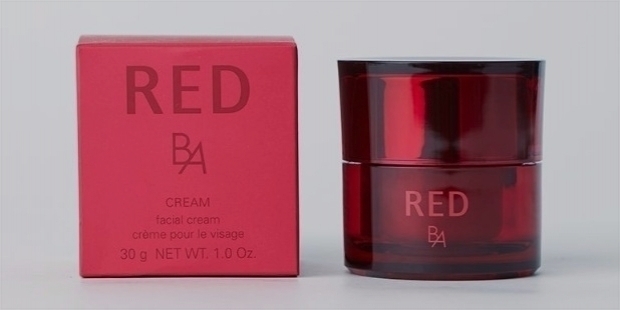 Last but definitely not the least is Pola Red Ba Cream created by one of the biggest skincare companies in the country, Pola. This night cream consists of an abundant amount ursolic acid derivatives, lotus root extracts, and plant proteins which is absorbed by the skin and magically works overnight to give you deep nourishment as well as intense repair and conditioning. It replenishes the moisture on skin while you sleep so you can see the visible effects in the morning when you wake up. The high quality oil in the cream gives it a creamy texture that glides on easily without the grease.